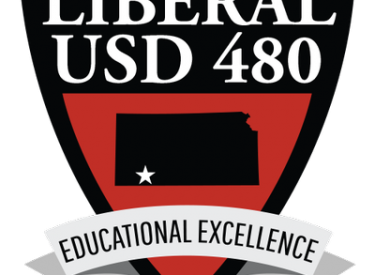 The USD 480 Board of Education met Monday evening in regular session. The Liberal Chamber of Commerce recognized Seymour Rogers Middle School math teacher, Michelle Webber, as the September Teacher of the Month. In new business, the BOE approved minor changes to the district wellness policy and installation of replacement cabinetry at SRMS due to a broken fire sprinkler head in a science classroom in June. After discussion, the board approved to proceed with the design process for construction concession stand/restroom facilities at the track and field areas of the two middle schools to be paid from the remaining bond funds. In final business, the BOE decided to extend the window to October 5, 2018 for those interested in applying for the board vacancy due to the resignation of Matt Durler at the last board meeting. If you are interested in applying for the open board position, please contact Director of Business/Board Clerk Jerry Clay at [email protected] or call 604-1010.